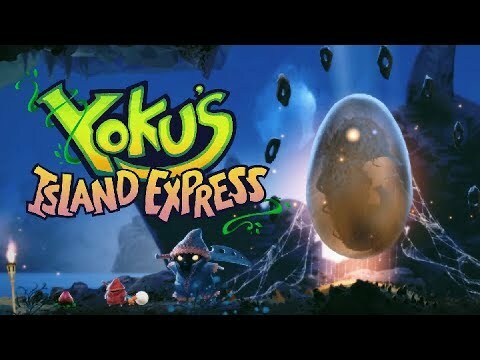 Seamlessly explore multiple regions of the island, including tropical beaches, lush jungles, snowy mountains, mysterious caves, and steamy hotsprings! 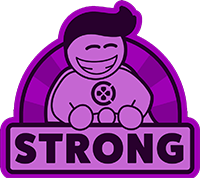 Help the friendly locals and earn a range of fantastic new power-ups! Vacuum explosive slugs and wake up sleepy villagers with the Noisemaker! 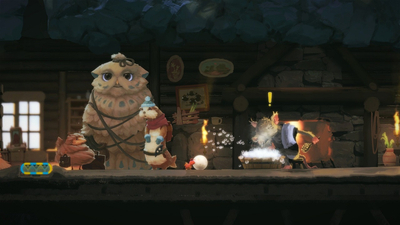 Get ready to take on giant bosses using Yoku's trusty ball to 'deliver' the final blow. 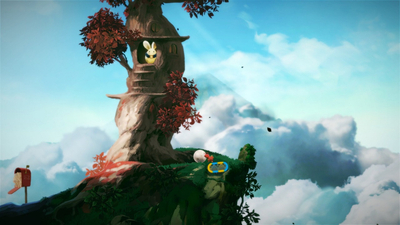 Feast your eyes on the breathtaking hand-painted artwork created by games industry veteran artists. 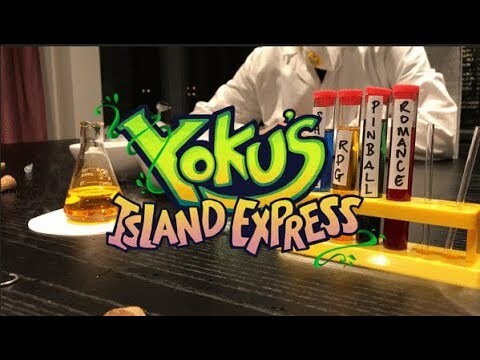 Yoku's Island Express - Behind the Scenes! 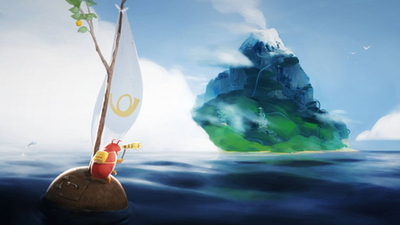 A blend of mismatched genres that somehow works, Yoku's Island Express is a beguiling game of modest brilliance. 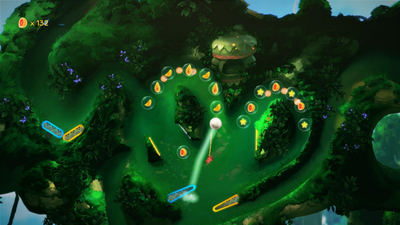 A glorious marriage of pinball and platforming and a wild-spirited adventure to cherish. 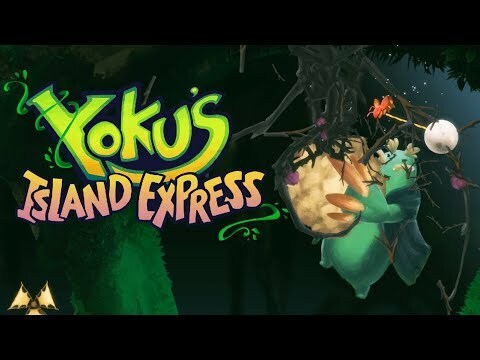 A strangely successful mix of genres that plays both a mean pinball and a highly competent game of Metroidvania, and all wrapped up in some utterly charming presentation.